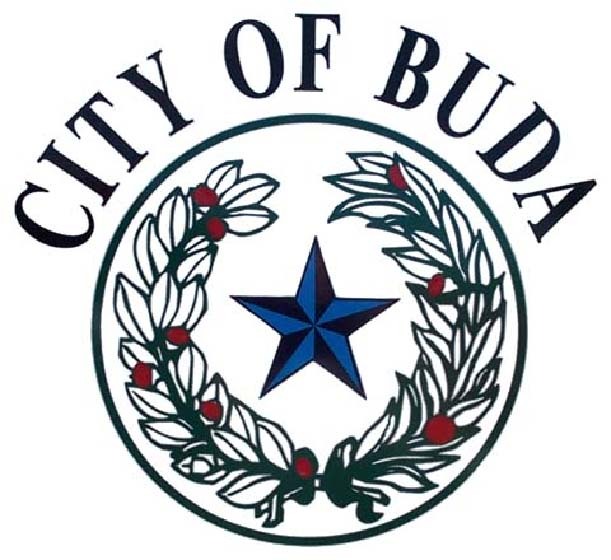 BUDA, TX — On Tuesday, January 22, construction will begin on the Oxbow Trails Neighborhood Drainage Improvements Project. Patin Construction will be performing survey work and installation of erosion and sediment controls within the existing earthen drainage channel located between Oxbow Trail and Remuda Trail. During the week of January 13, 2019, the contractor will be staging traffic control devices in the right-of-way to prepare for planned detours. The first phase of project construction will include removal of an existing drainage culvert within Remuda Trail to be replaced by a new reinforced concrete box culvert.